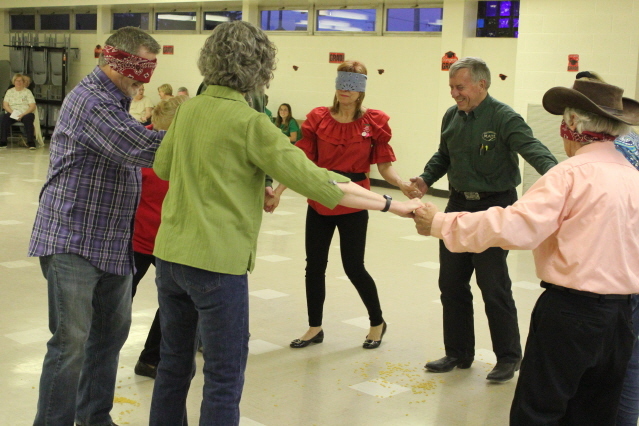 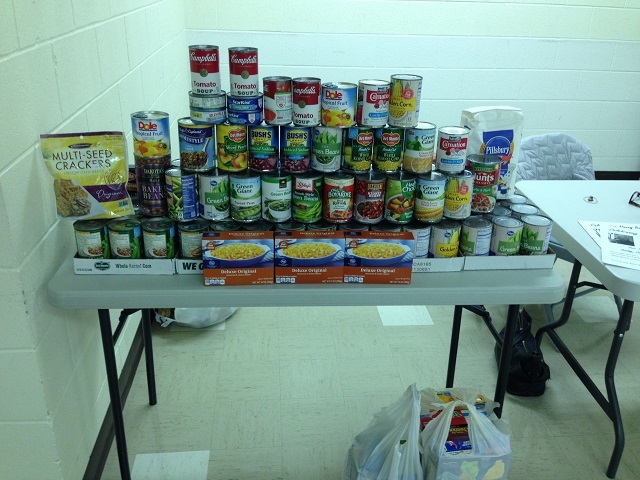 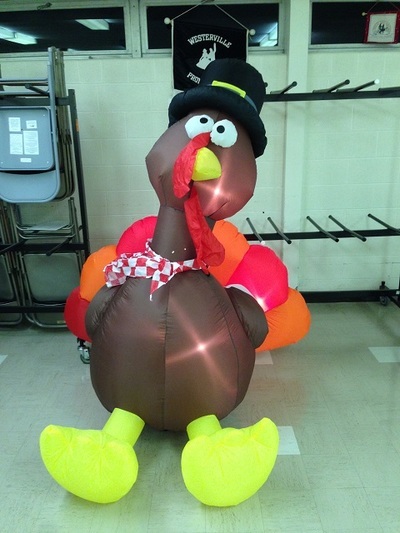 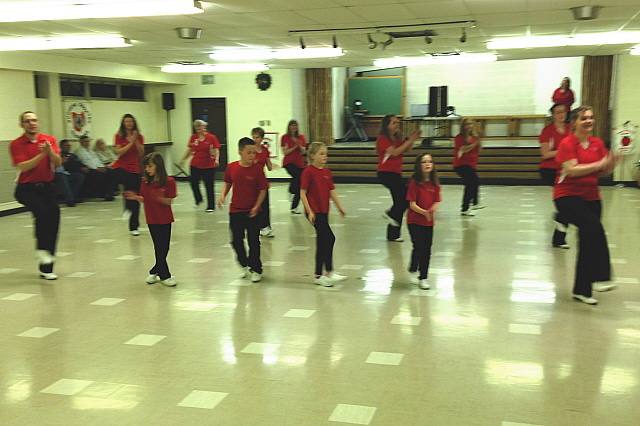 October Special Dance - This was our annual food drive. 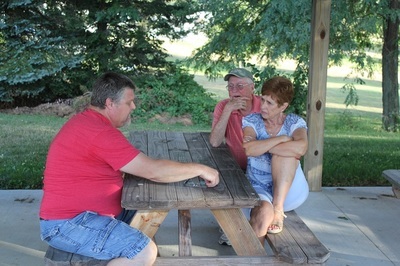 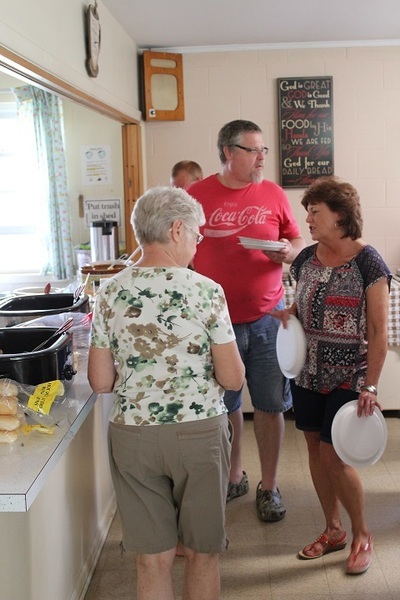 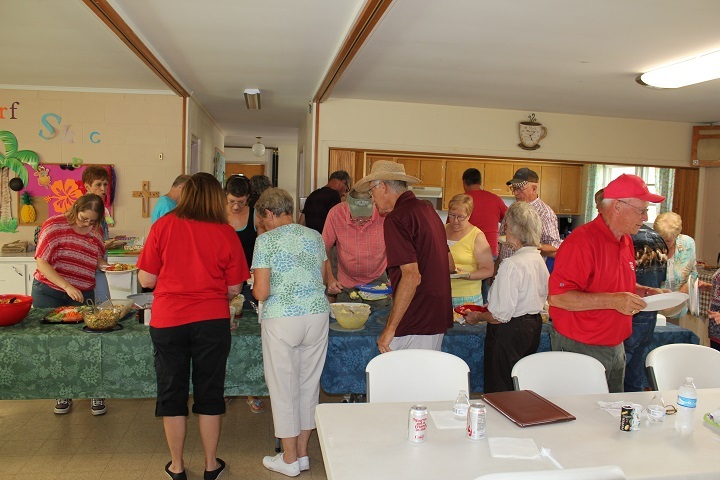 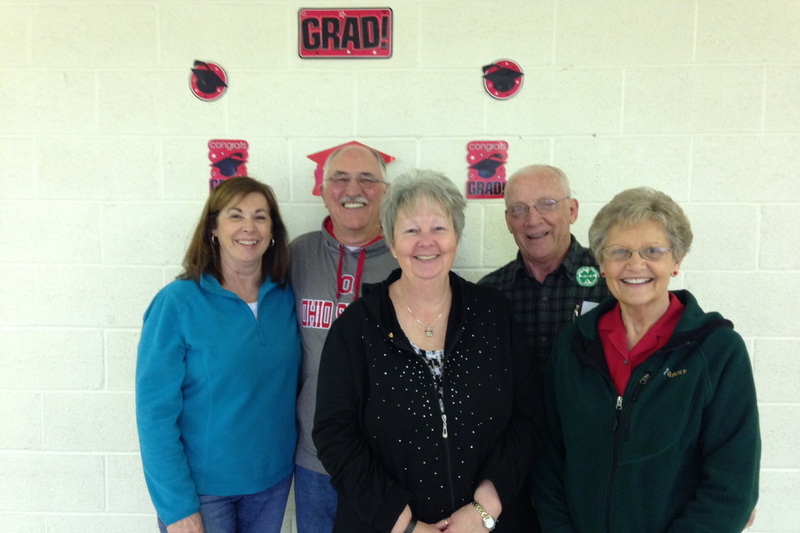 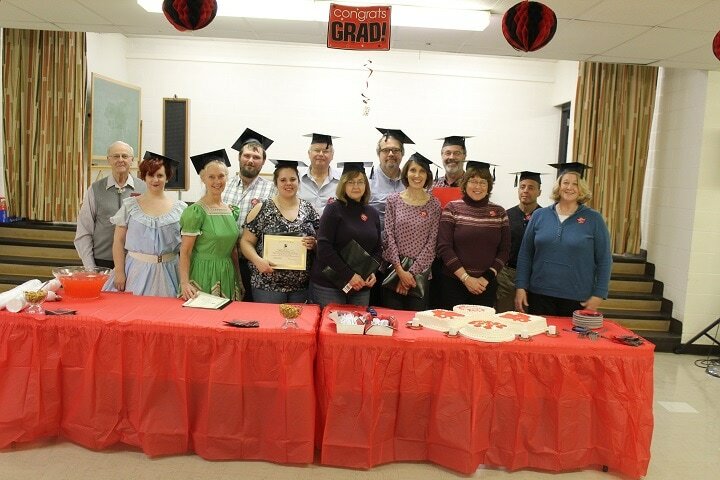 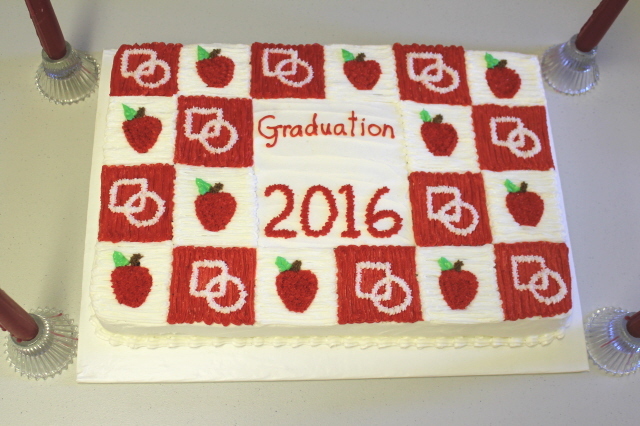 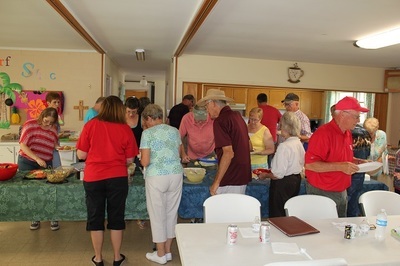 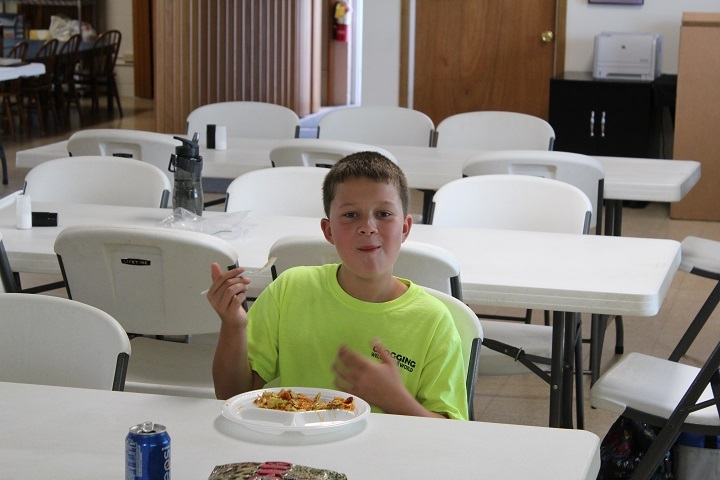 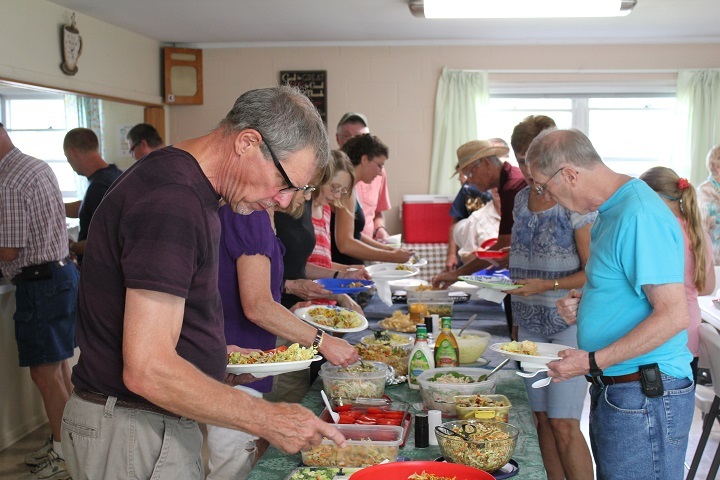 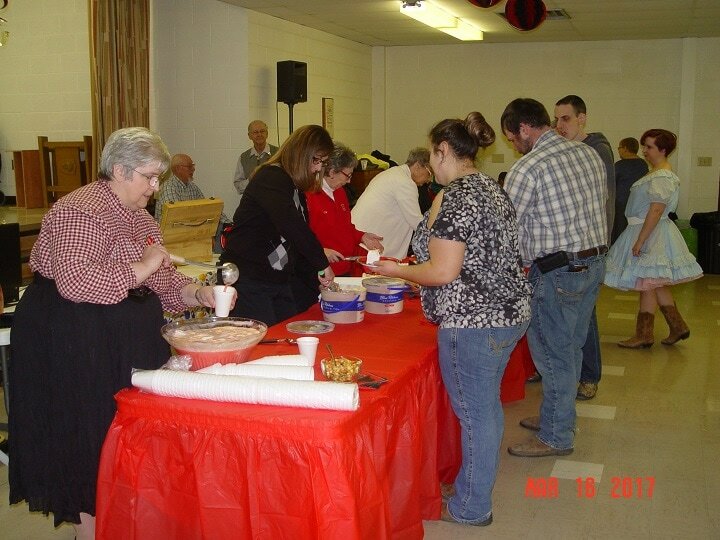 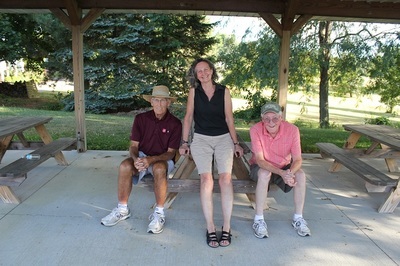 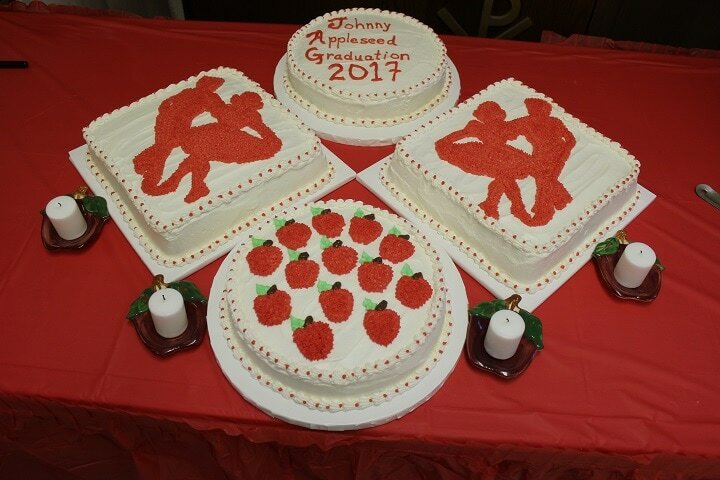 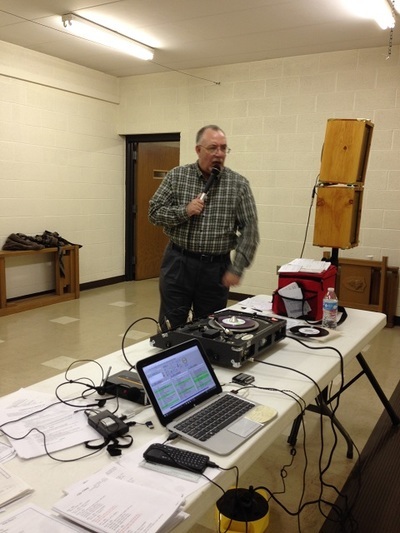 Guests brought food items and received $1.00 off their admittance fee. 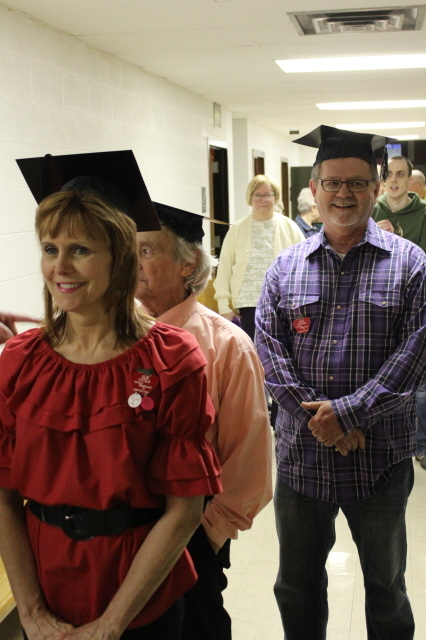 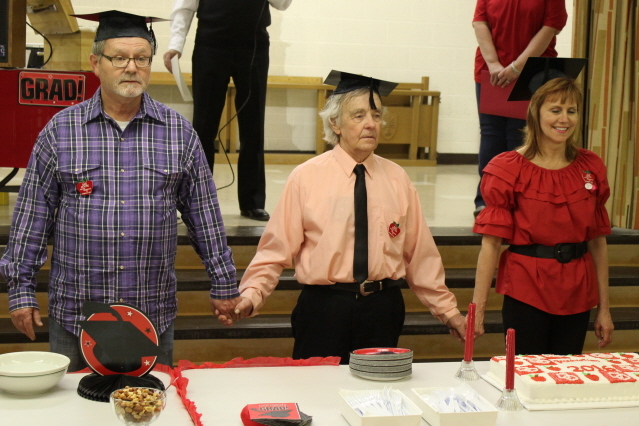 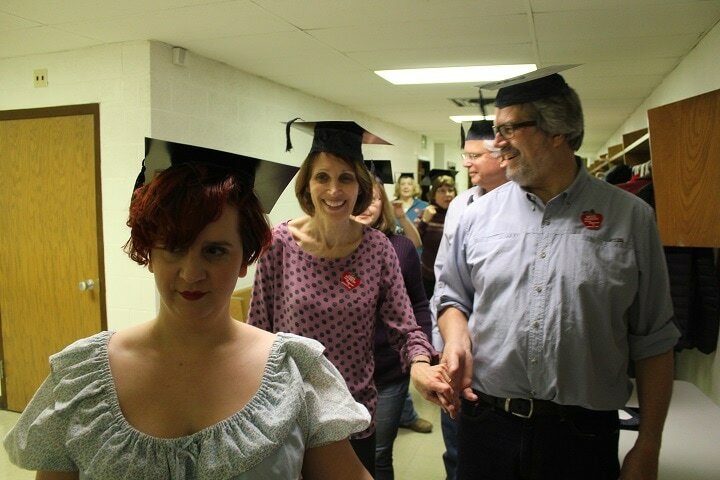 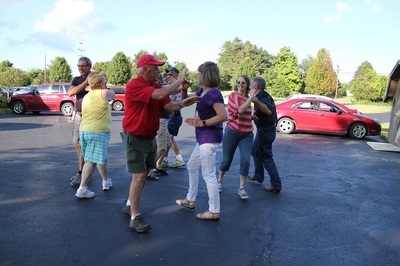 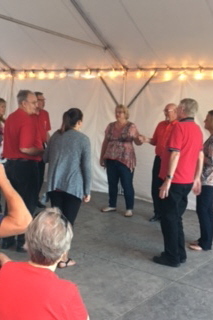 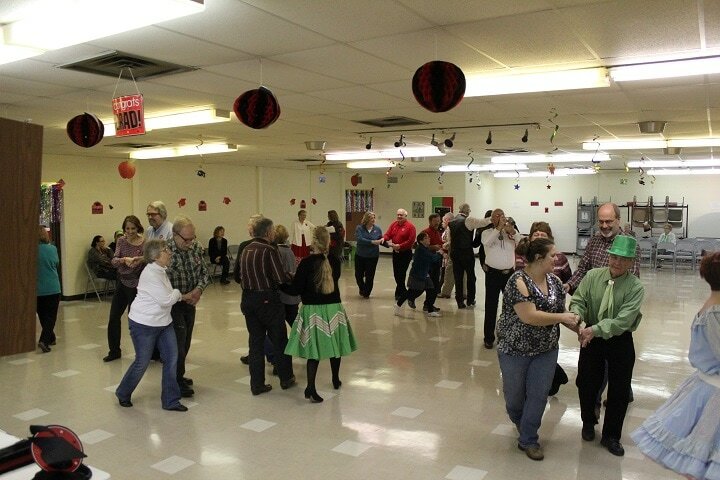 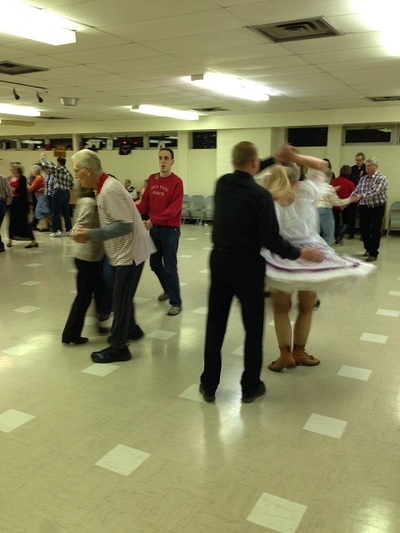 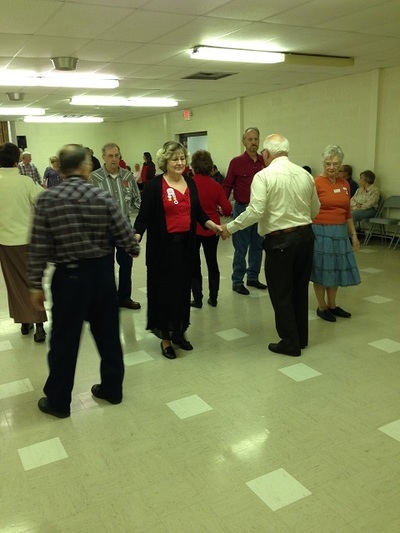 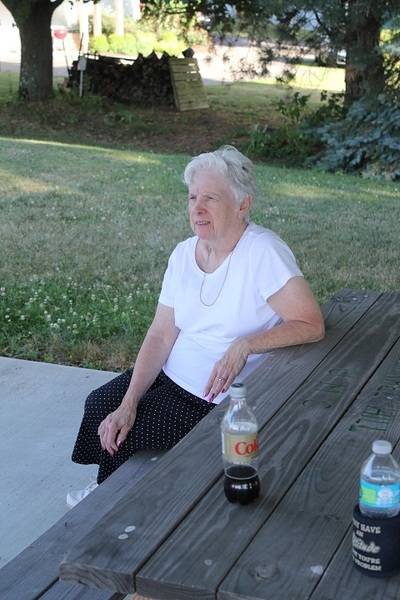 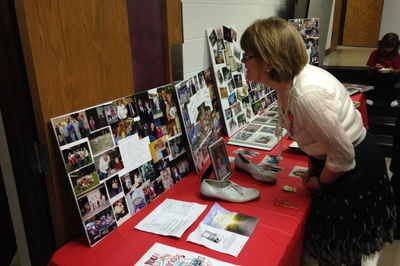 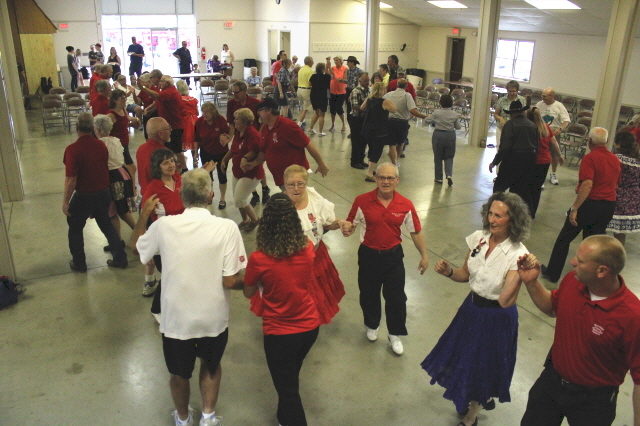 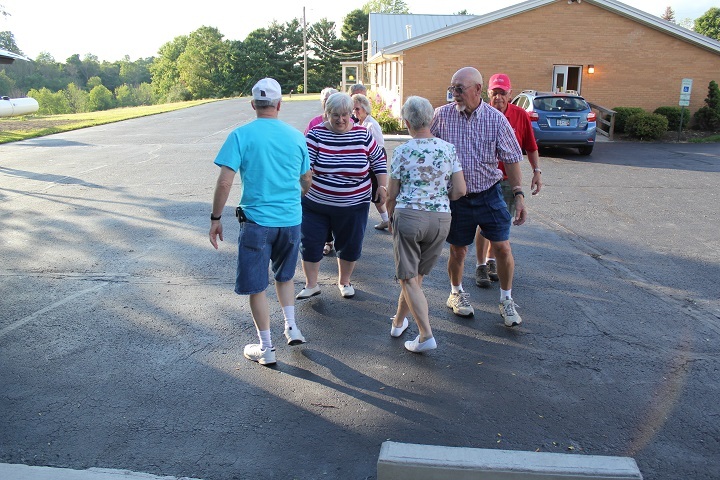 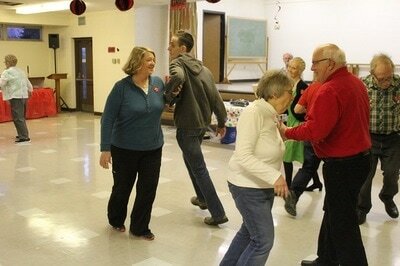 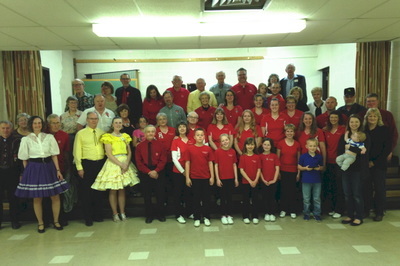 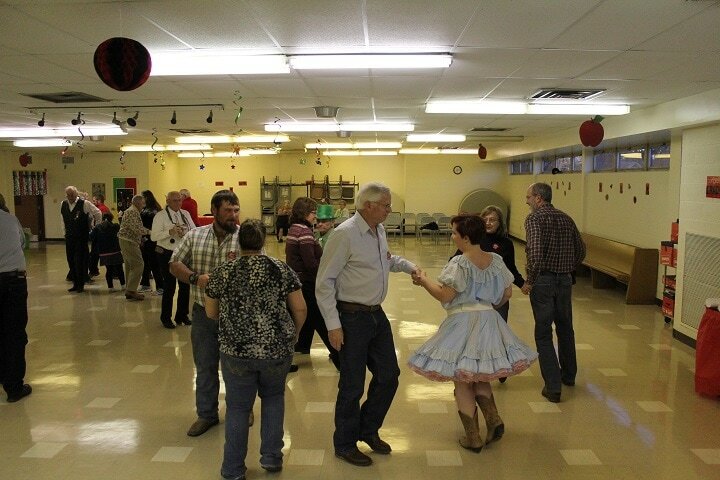 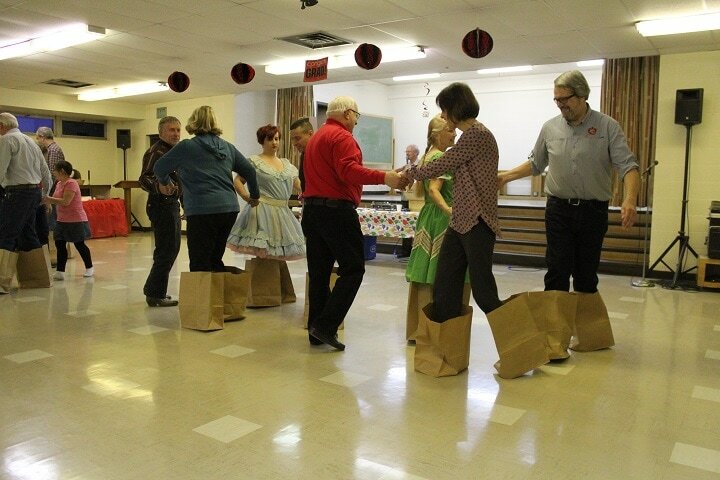 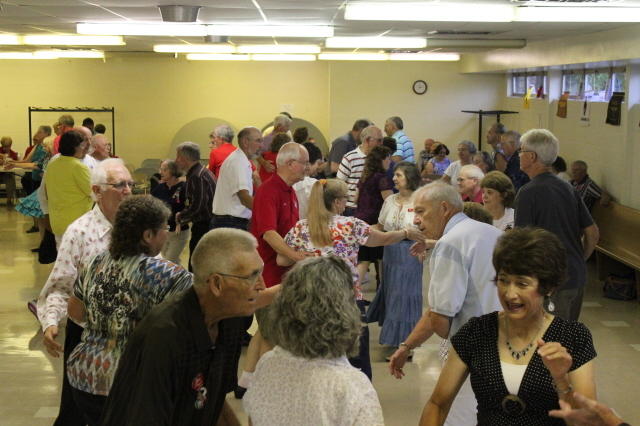 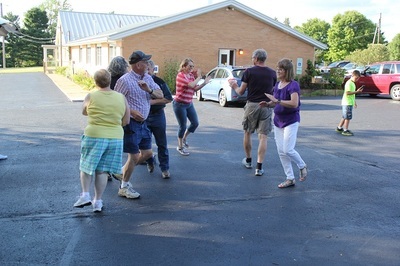 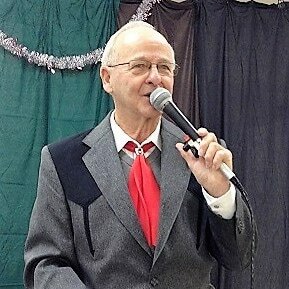 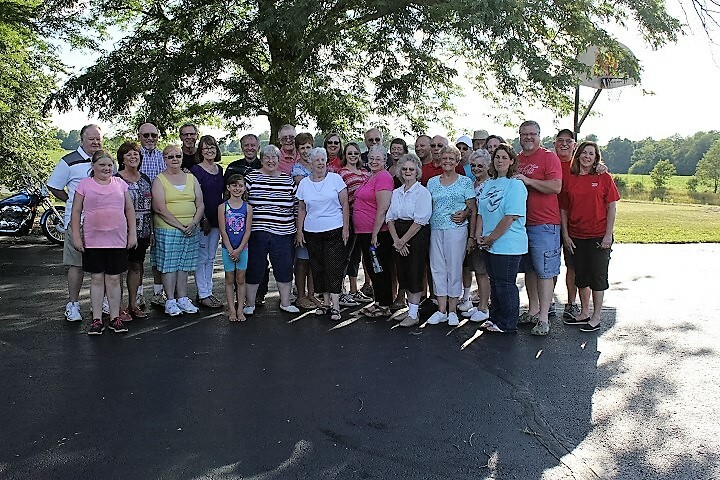 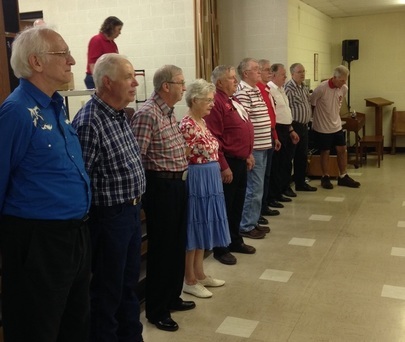 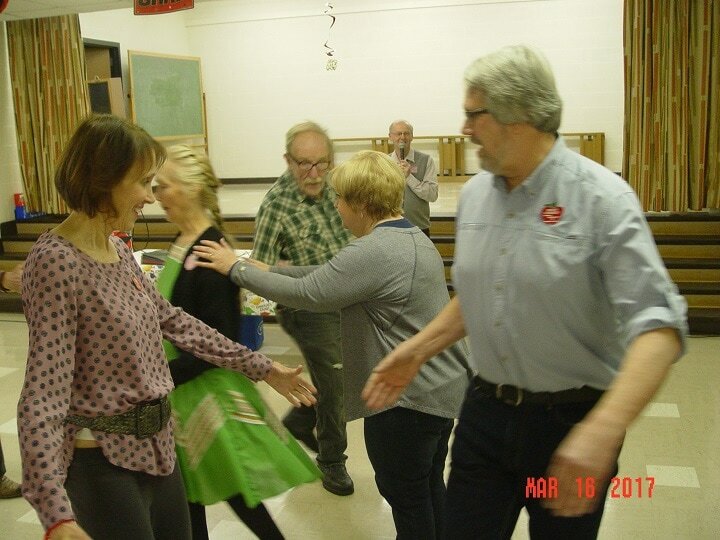 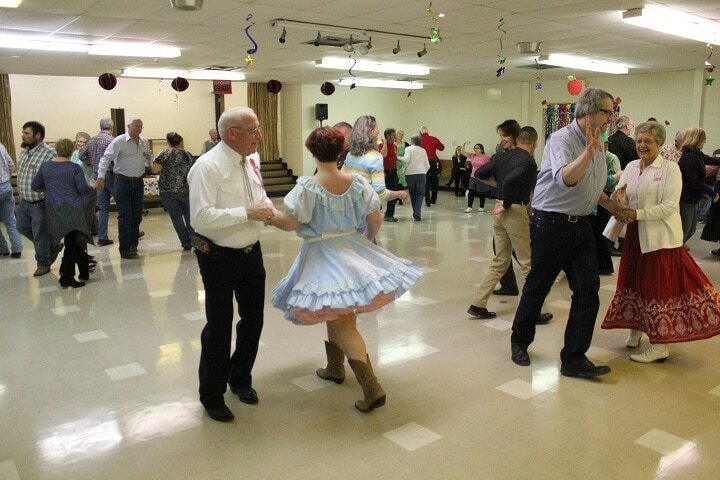 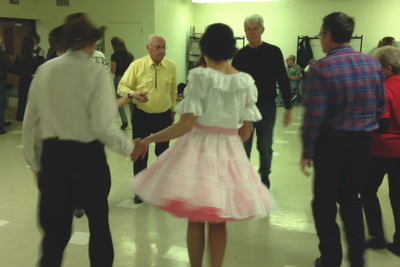 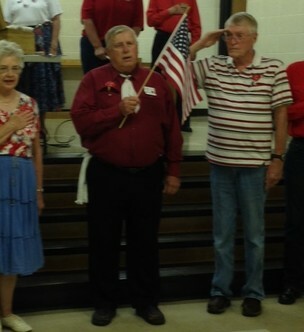 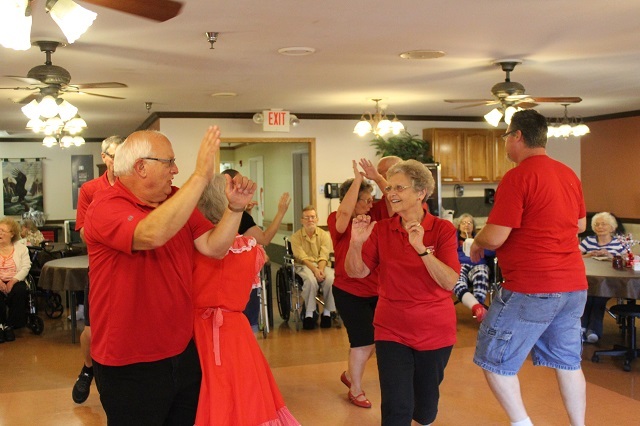 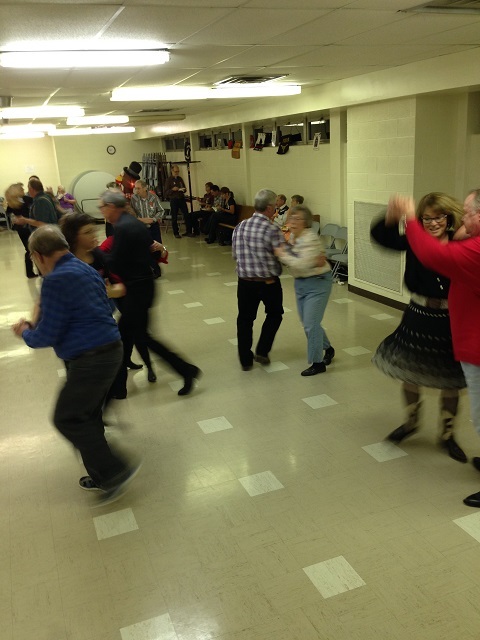 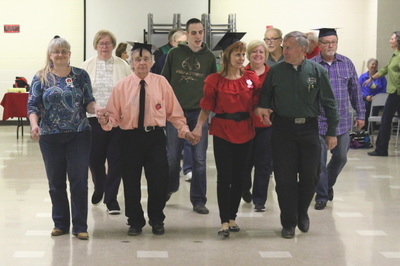 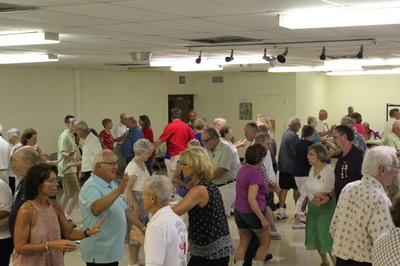 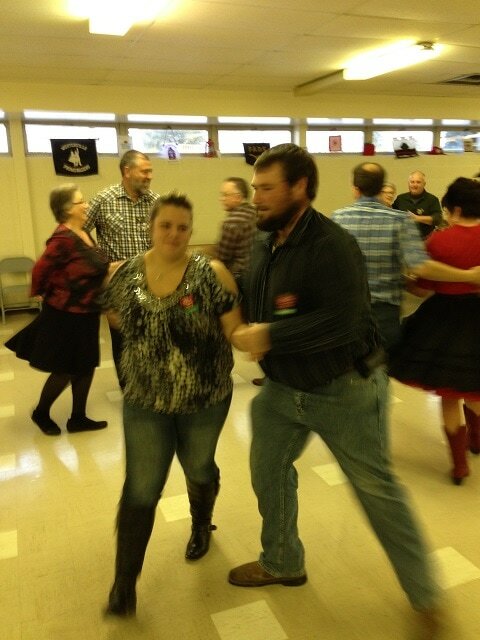 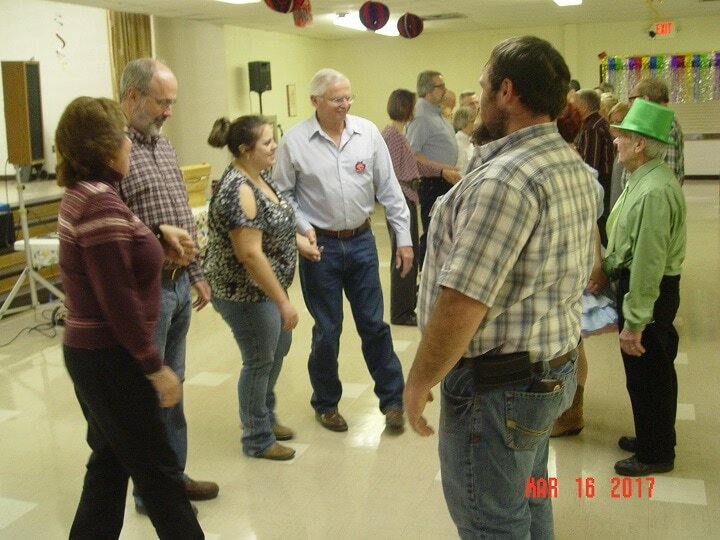 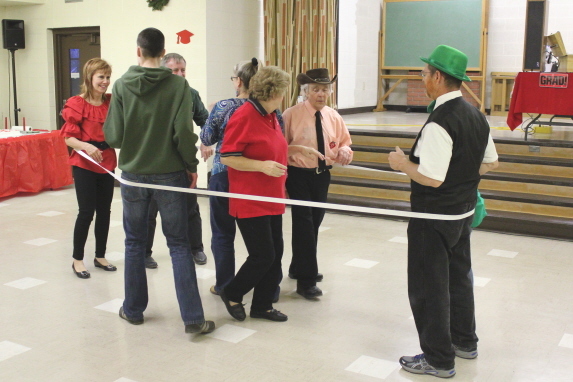 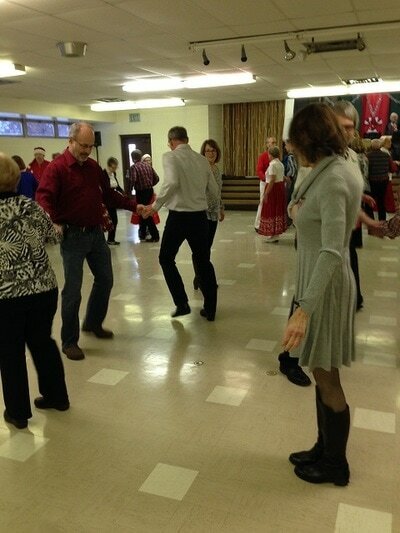 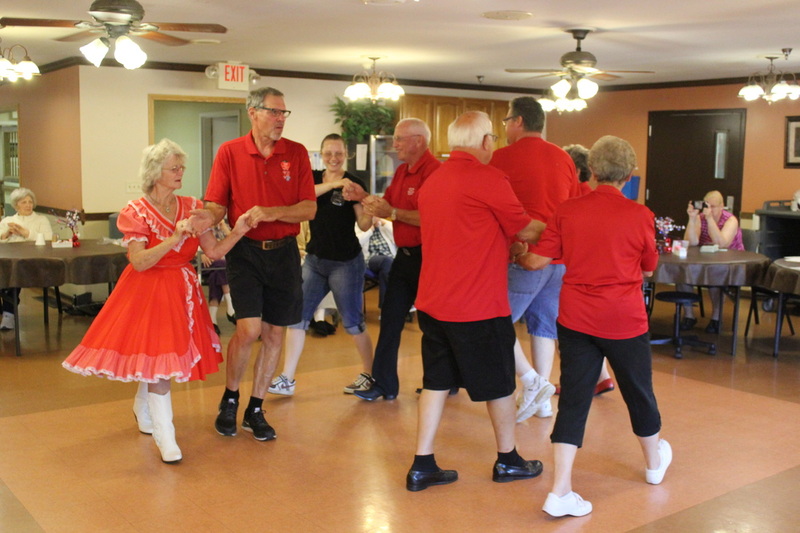 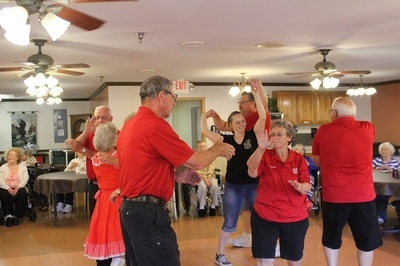 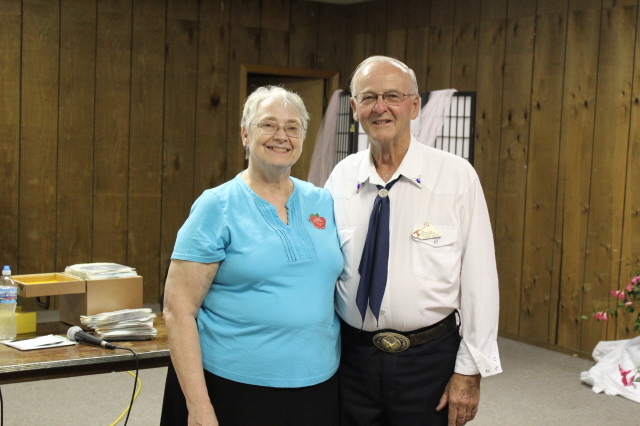 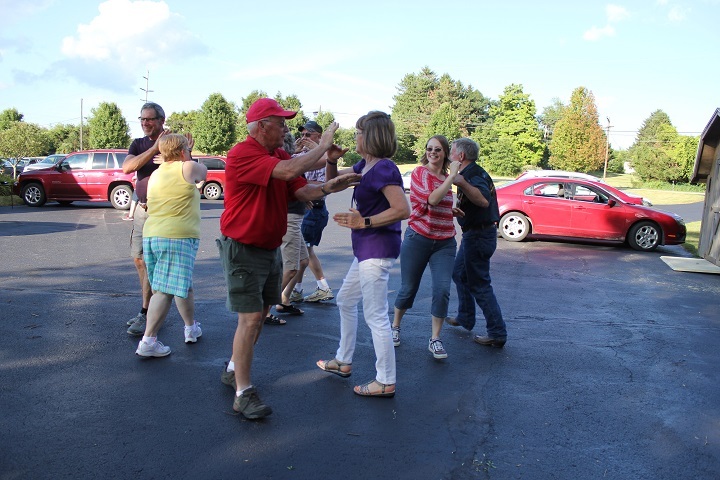 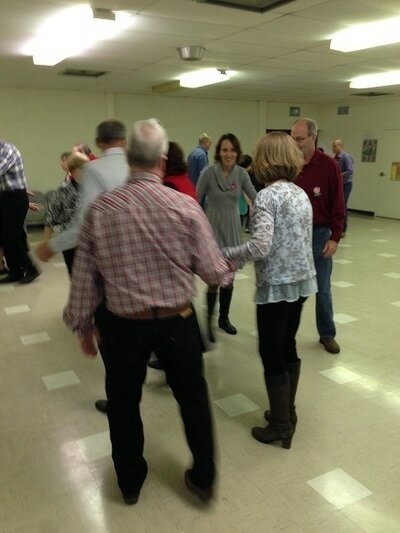 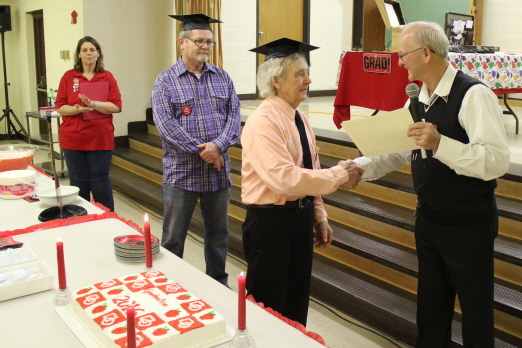 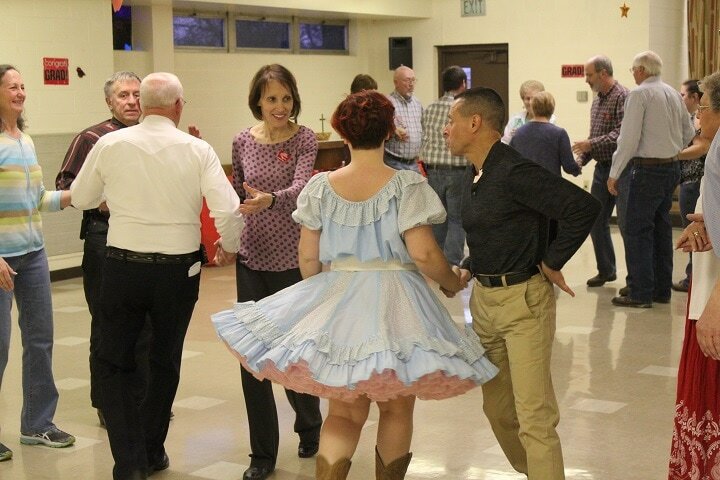 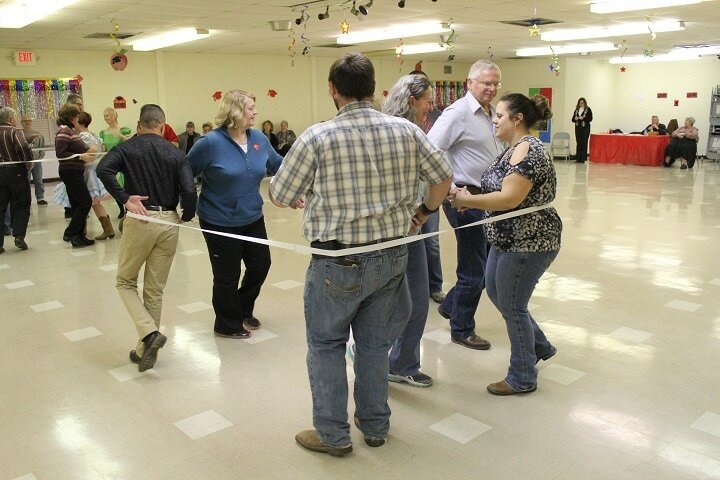 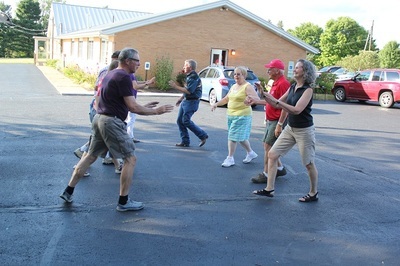 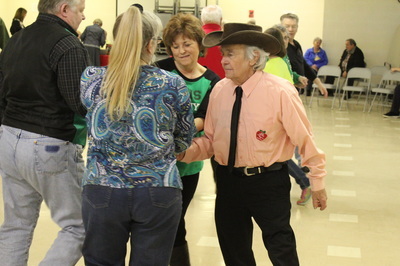 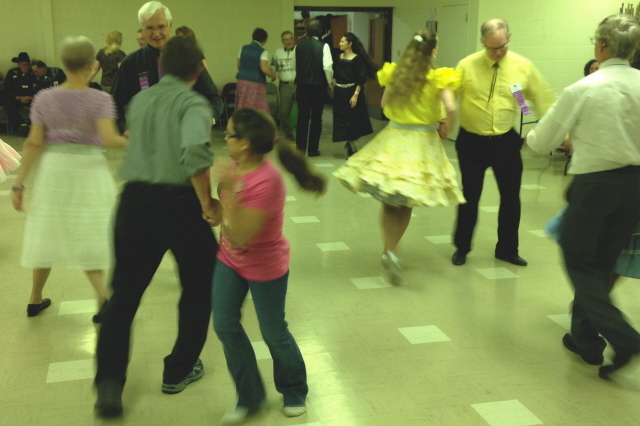 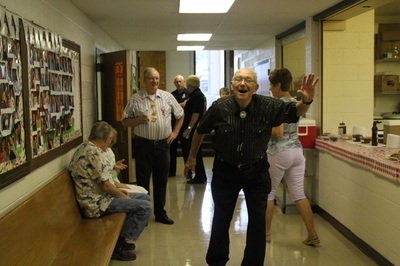 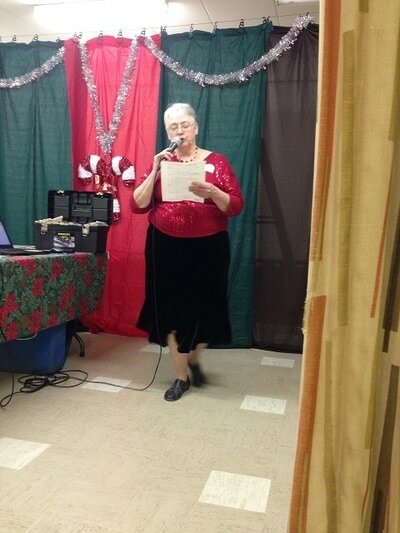 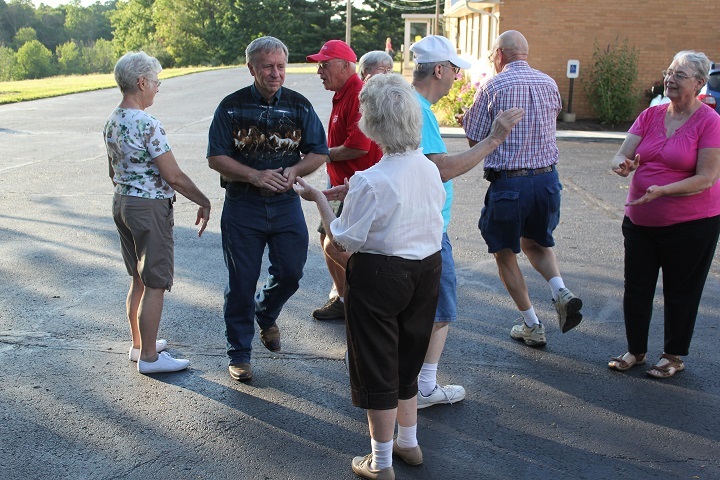 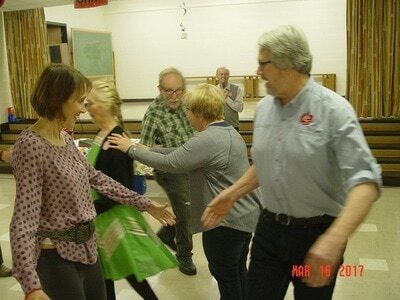 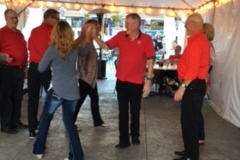 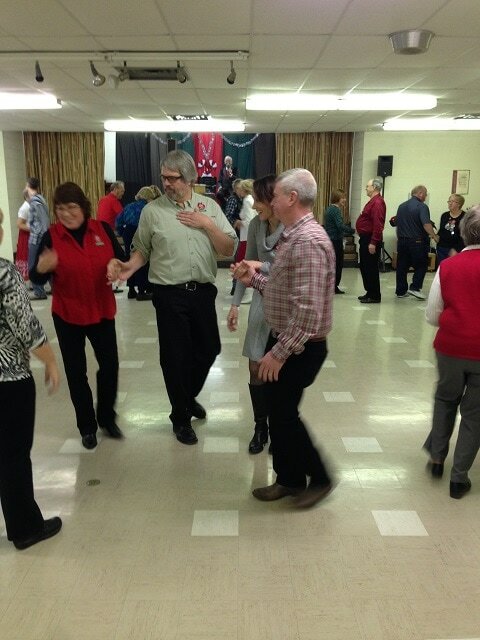 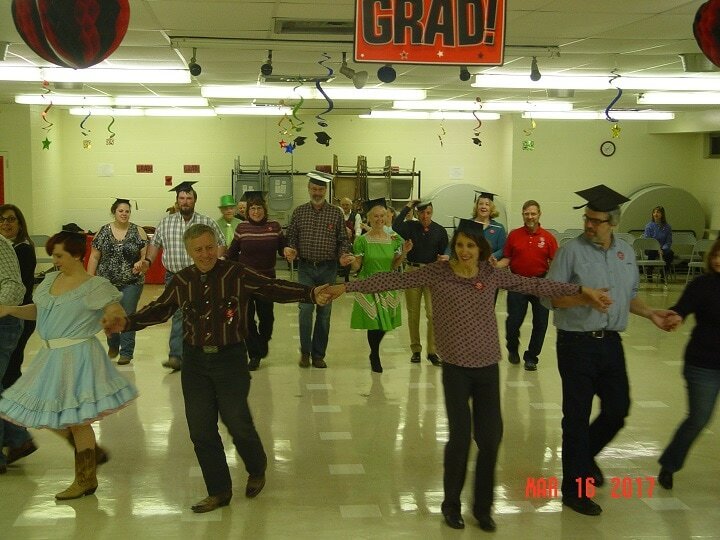 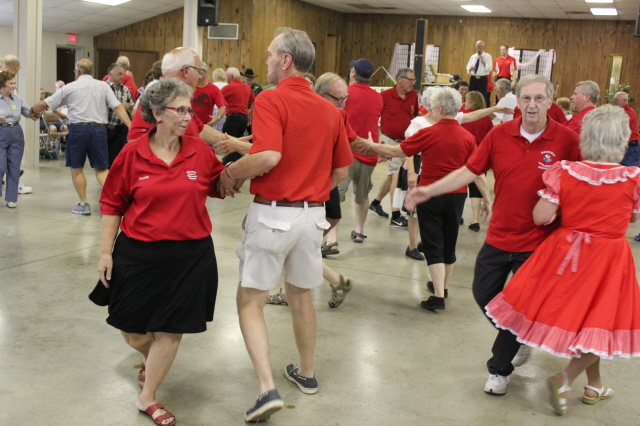 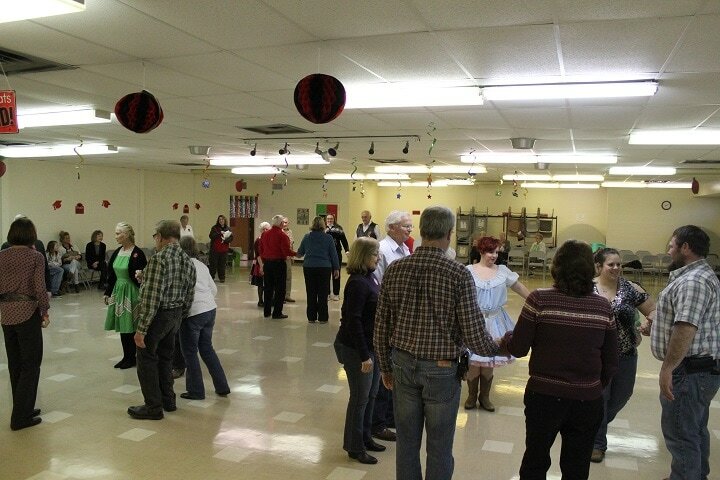 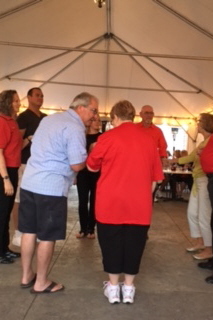 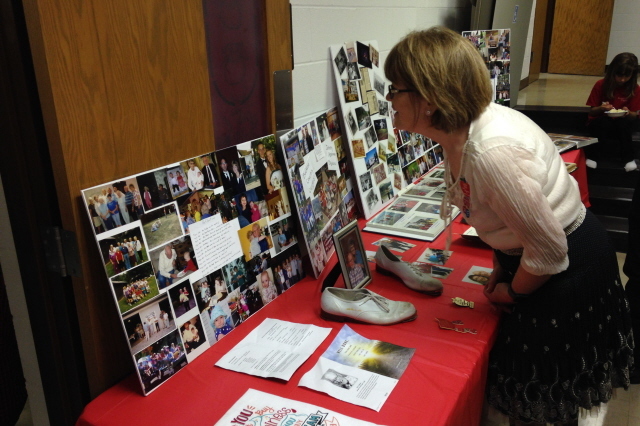 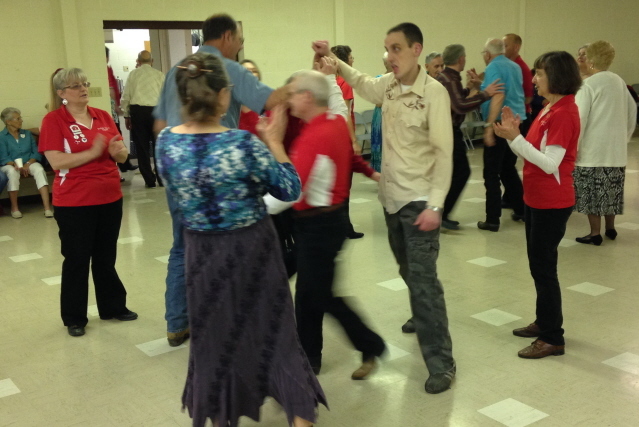 Cloggers and Square Dancers came out to celebrate and remember Paul Williams.